In a time when available jobs outnumber talented people, especially in the ICT sector, new recruitment trends have begun to emerge in the labour market. Developments in small intelligent markets, including Estonia, indicate that the times of looking for the perfect puzzle piece to fit the team are over and employers increasingly need to adapt to the needs of their talent. We discussed the talent’s preferences and the needs of the employer at the TransferWise morning discussion during Tallinn Startup Week. The speakers included Head of Customer Support at TransferWise Jorma Laiapea, partner and Talent Recruiter at Fontes Kaire Laas, founder and CEO of Jobbatical Karoli Hindriks and Merje Laasi, Human Resources Manager of the IT and Development Center at the Estonian Ministry of the Interior. The speakers all agreed the labour market is changing, especially in the IT sector. “If you are an employer, the whole world is your labour market,” said Karoli Hindriks. “In the past, you had to take what you could get, but now the world is open, people move around. They want purpose, they have high expectations and want their time and input to change the world in some way,” Hindriks added. 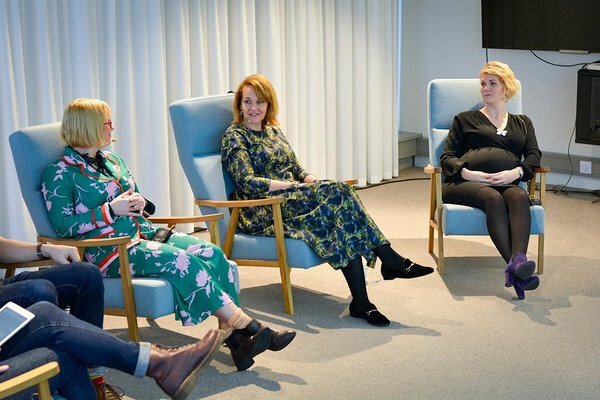 Laiapea said the Estonian IT brand is strong internationally: our e-services are cool and the bar has been set high for other sectors to develop their own e-services. Hindriks, on the other hand, thinks Estonia’s strongest suite is the local user experience. Everything is simple here: immigration, starting a business, building your company. “It is a small market, which is why most people tend to turn to foreign markets from the start, and that’s what differentiates us,” Hindriks said. Merje Laasi believes that values are what make people stay with an employer. 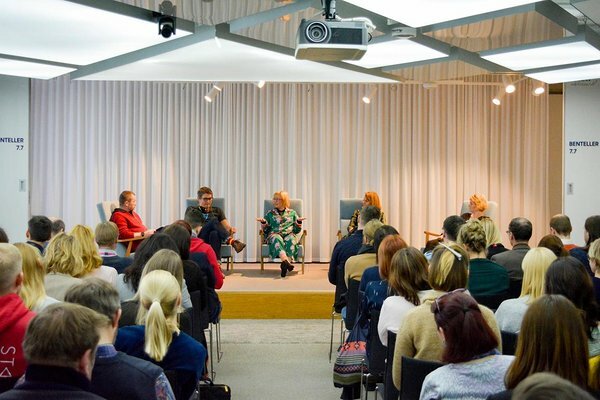 “The Ministry of the Interior is an organisation of specialists who know that their work helps maintain the security of the Estonian state — that is an important value,” she said. “We offer our employees continuous training and development opportunities and even if they end up leaving, we don’t worry about it. We value every single experience, because what’s the alternative? Not to train our employees at all?” This was Laasi’s rhetorical question to which she added that employees are considered as ambassadors to the organisation even when they no longer work there. Kaire Laas added that the relationship between employee and organisation cannot work unless their values are compatible. Jorma Laiapea believes that the current upside-down labour market can be best characterised by the fact that employees are no longer building blocks that need to fit a certain mold. “The employee comes into an environment where they have a lot to learn and can develop. Soon enough they will be able to fulfill more of the employer’s various tasks than they could have thought possible,” he says. Kaire Laas from Fontes added that salary is important at a certain point in a person’s life, for example when the employee is preparing to buy their first house. She said that salary data should not be under a monopoly, that salaries should be more transparent and included in job advertisements. The final salary will be negotiated between the employer and employee, but public salary data would also help reduce the wage gap. Startup Week is a five-day celebration of the entrepreneurial mindset and startup community happening all around the world, initiated by the world-renowned startup accelerator Techstars 7 years ago. 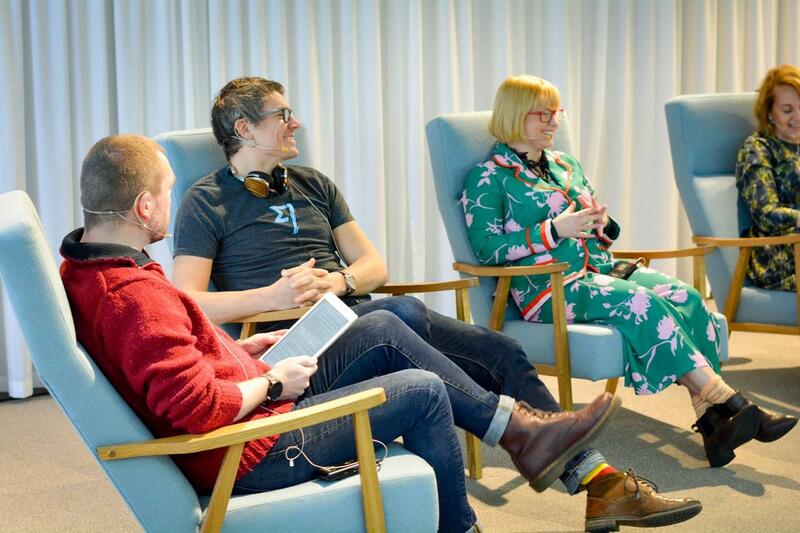 It has now spread to more than 75 cities globally, including Tallinn, where Startup Estonia has had the pleasure of bringing the format to Estonia with the support of our strong startup community. 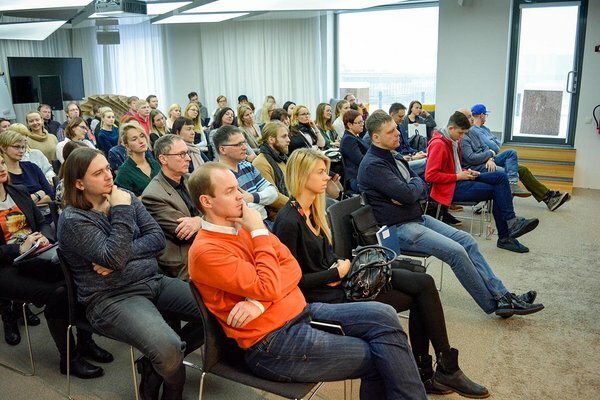 Tallinn Startup Week will also be back next year, stay tuned!